We've had the honor of having our work featured in the following selected publications: The Knot Magazine, Southern Weddings Magazine, Weddings Unveiled Magazine, Glamour, Once Wed, Style Me Pretty, Magnolia Rouge, Wedding Sparrow, Grey Likes, Ruffled among many others. "Chapel Charm" was featured in the 2016 V9 edition of Southern Weddings Magazine. I hope you still have a smile in your heart about Tallie and JJ's wedding weekend. They have said many times that they could not dream of anything better. You have earned the lion's share of credit for that success. I remain amazed at how smoothly and delightfully and beautifully everything went. What makes your touch even more meaningful is that I was able to truly relax and enjoy my daughter's wedding, knowing that you had everything taken care of. That is a real gift. Thank you again. 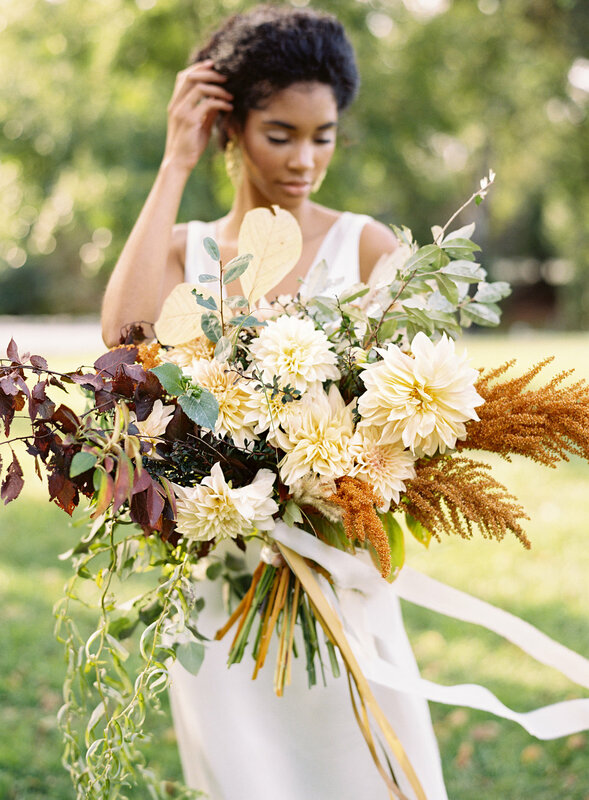 Featured as one of the "30 Best Wedding Bouquets for an Enchanted, Unforgettable Day!" Mallory is a life saver! She helped us find the venue, and guided us through the whole whirlwind of wedding planning with warmth, patience, and grace. Every decision was made easier with her direction and suggestions. The day went without a hitch, and we only have her to thank for it! 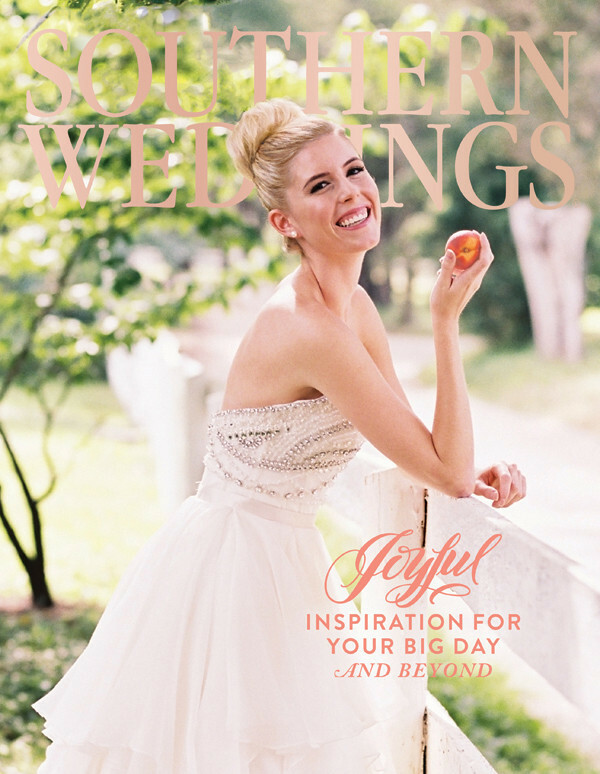 Cover feature in the 2015 V8 issue of Southern Weddings Magazine, "The Fabric of Southern Belle." Natalie and David's Pippin Hill wedding was featured as a 'Most Gorgeous Wedding of 2015' on Glamour with planning, design and florals by Mallory Joyce and photography by Elisa Bricker. Where do I even begin! 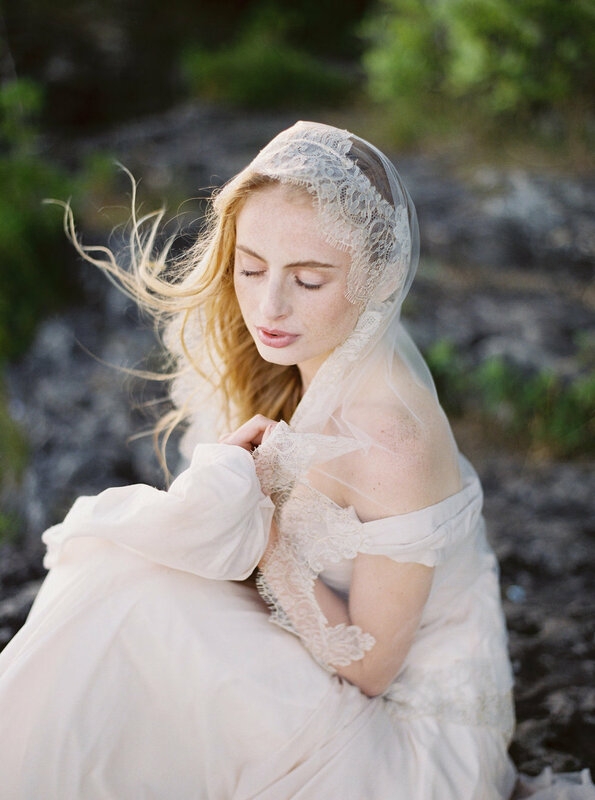 As the bride-to-be speaking, Mallory was an absolute dream to work with. From day one, she quickly brought herself up to speed and started getting everything in order, and she thought of things I hadn't even realized I needed to think about. She brought such attention to detail and coolness under pressure that I appreciate as a type-A/OCD freak, and I knew I didn't have to worry about a thing for the day-of since Mallory was on it. She truly made our wedding day so special and enjoyable for that reason alone. Not to mention, she's incredibly warm, professional, gracious and poised and all of my engaged bridesmaids wanted to hire her for themselves. I live and work in New York, and will admit that I can be a nut about responsiveness and problem-solving. Fortunately, Mallory has a natural knack for both, and was one of few vendors who would always get back to me in an extremely timely manner. Her attention to detail and willingness to help in any way possible just reinforces she was made to work in the wedding planning business. If I had another wedding to plan, I'd hire her in a New York minute! Mallory and her team are just absolutely wonderful. She has an amazing eye for design and detail, and is also calm and thoughtful. I was planning my wedding from out of town and she was very reachable and accommodating. She is just lovely to work with and has great ideas. When I met with other planners, so many made me feel anxious about the wedding or seemed pushy, and Mallory was a welcome difference from them -- she is poised, creative, energetic, but also calming and unflappable, and, importantly, fun to work with. Can't say enough good things! Definitely THE planner to work with in Charlottesville. Also, her florals are gorgeous, and I got tons of compliments on them!